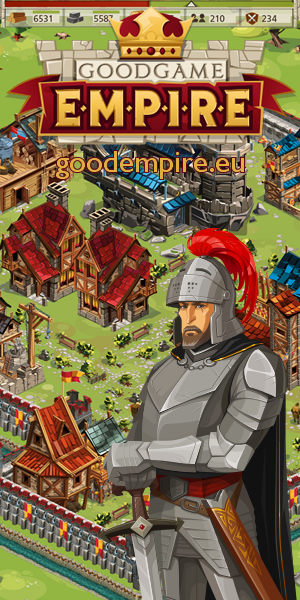 Age of Thor is a fully fledged classic 2D open-world massively multiplayer online role playing game (MMORPG). Age of Thor features rich open world in which you can explore dungeons, caves, buildings, towns, villages, plains, and more. There are gods, vast amount of classes & spells, divine powers, tasks and quests available to get experience and gold. For every level gained a character becomes more powerful and heroic. With gold you can buy new armor, weapons, upgrades, potions, and hundreds of other items & spells. Enter world full of heroic dungeons and evil monsters. Join forces with others or play solo.